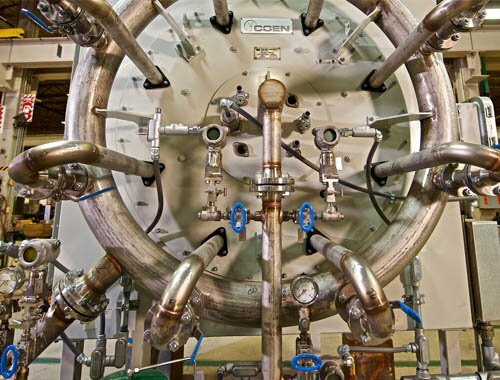 Backed by a long history as a leader in burner design and manufacturing, we offer a broad range of burner solutions through some of the most trusted brands on the market: Coen®, Todd®, John Zink®, Hamworthy-Combustion®, Peabody Engineering™. 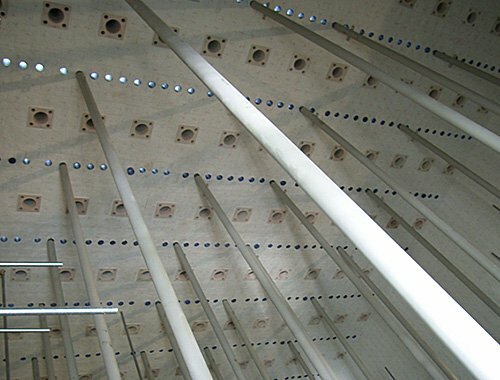 Proven Air Heating, Drying and Pyro Processing. 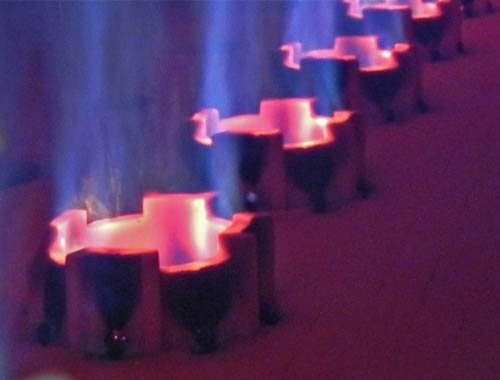 Our kiln burners, air heaters and specialty combustion products provide maximum efficiency and reliability for your mineral processes. 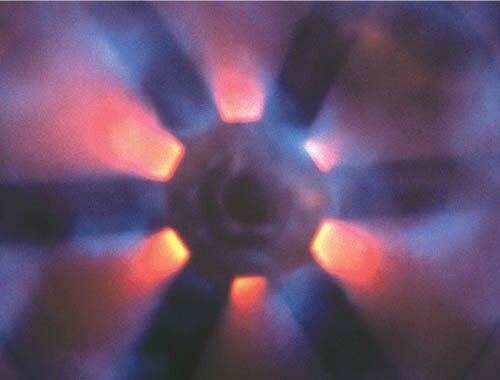 Our engineers can deliver innovative combustion technology and advanced controls for both direct and indirect-fired applications. Our combustion engineers are also experienced in the design of complete pyro-processing systems to meet your economic and efficiency needs. 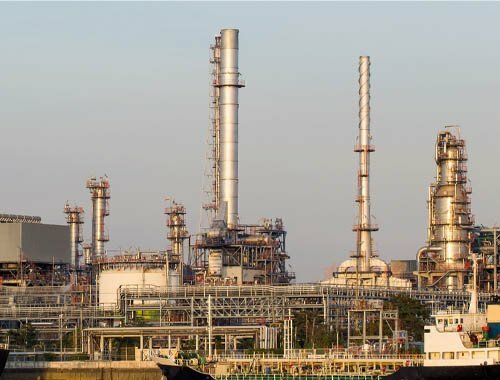 Ethylene plants worldwide rely on John Zink Hamworthy Combustion for low and ultra-low emission JZ® burner solutions to enhance production efficiency and reduce emissions. 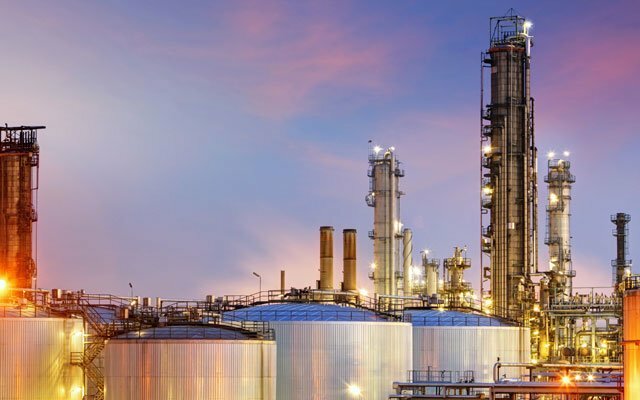 Backed by our extensive experience in the petrochemical industry, our ethylene burner solutions deliver proven performance and peace of mind. 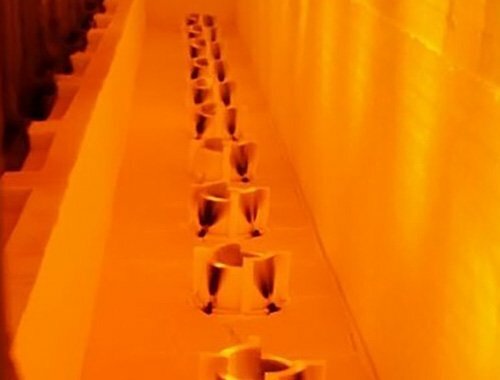 We are a world leader in the design and development of duct burner systems engineered for the highest performance and lowest emissions on modern, high-efficiency turbines. 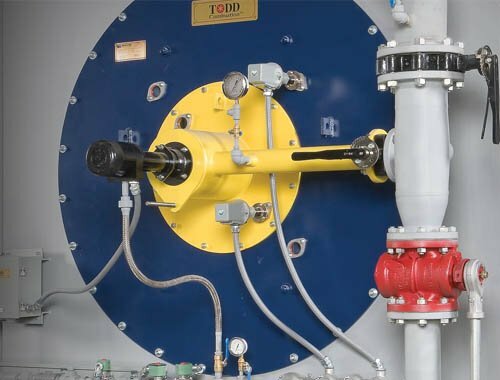 Our duct burner systems for combined cycle and process installations provide uniform temperatures to help with higher steam production and a durable design to meet your performance and emissions requirements. We offer duct burner solutions for a range of applications and fuels. Our utility-grade gas and oil burners are easy to maintain, resulting in less downtime and reduced fuel and operating costs. Designed for efficiency and built to last, our utility burners provide dependable, trouble-free performance. Low NOx, CO, particulate and opacity emissions options keep your facility in compliance with environmental restrictions. John Zink Hamworthy Combustion’s proven combustion solutions play a vital role in the refining industry. JZ low and ultra-low emission burners are among the world’s most advanced combustion solutions and are used in virtually every step of crude oil processing. 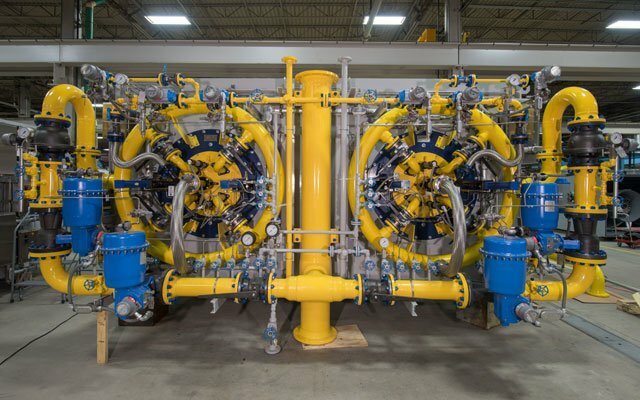 Our long partnership with the hydrocarbon processing industry has earned us a reputation as a dedicated problem-solver, answering the needs of our customers with advanced burner technologies that maximize production and protect the environment. John Zink Hamworthy Combustion understands that reformer operations face greater economic and emissions challenges than ever before. 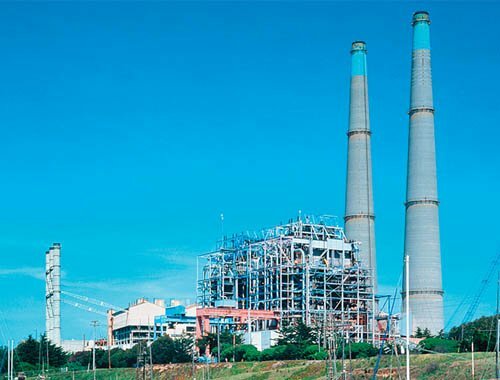 JZ low and ultra-low emission burners offer practical solutions to these problems with the clean-combustion technologies reformer plants need to maximize production. 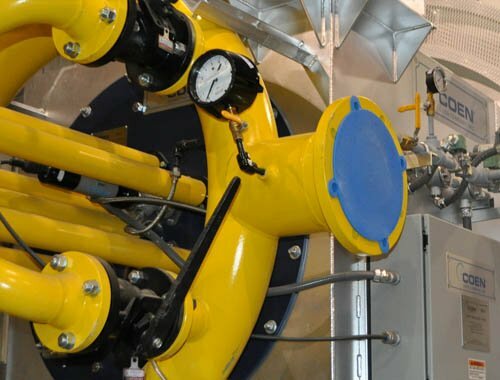 From packaged industrial burners to combustion control and burner management units, we offer a complete line of industrial steam and hot water generation solutions. Responsive to today’s environmental concerns, our low-NOx and ultra low-NOx emissions burners will meet the most stringent regulatory requirements. Our combustion systems can optimize plant performance while reducing air emissions. 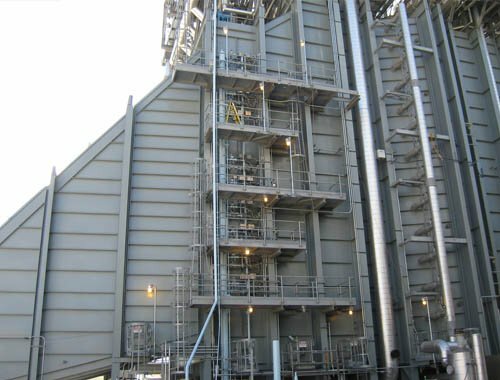 Today’s gas and liquid pollution control applications require the world’s most advanced thermal oxidizer systems to destroy hazardous air pollutants (HAPs) and volatile organic compounds (VOCs) while meeting or exceeding tougher environmental regulations. From design, research, and development through manufacturing, advanced testing and skillful field installation, our thermal oxidation team can help you reduce emissions and comply with the most stringent environmental regulations. The JZHC worldwide service organization is the largest, most technically advanced team of its kind. We’ll back you up with thousands of parts in stock, and service and support like no other. Combustion Controls & Safety Systems. Because plants often need more than a burner to solve their challenges, we also offer state-of-the-art ancillary equipment to support our burners. 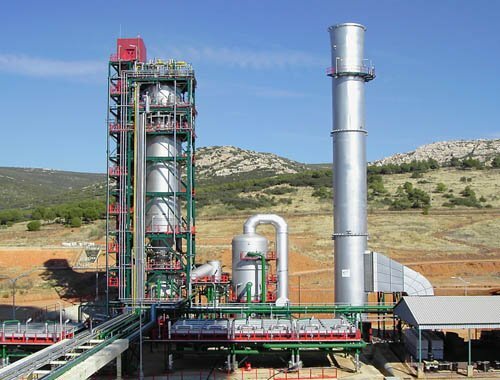 Each system is engineered for an individual plant’s specific requirements and evaluated for fuel-firing configuration, individual burner characteristics, operation requirements and operator interface preference. Initially, ultra-low NOx levels could only be achieved with SCRs. But for the past two decades, the RMB system has been offering a reliable, more affordable solution. With its revolutionary rapid-mix technology, the Rapid Mix Burner has become a proven alternative to the catalytic control of NOx emissions, cutting both costs and space requirements. Ultra-low NOx Radiant Wall Burner Technology. 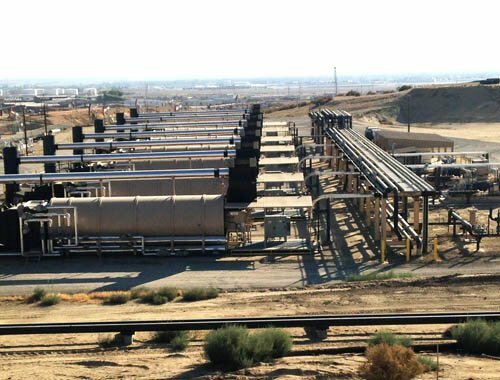 Whether replacing existing equipment or new furnace construction, the balanced combination of high performance and low maintenance makes the LPMW burner the ideal choice for ethylene, EDC, and reformer applications. 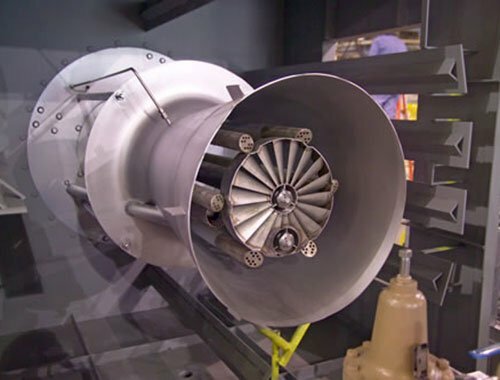 Developed using decades of combined combustion experience and the latest CFD modeling techniques, the ECOjet can achieve ultra-low NOx levels. ECOjet ultra-low NOx burners are proven to deliver low emissions with minimal flue gas recirculation (FGR) while offering extremely stable flames, high turndown and reduced boiler maintenance. The Highest Hydrogen Compatibility Available From A Radiant Wall Burner. WALFIRE is especially designed to work with up to 100% hydrogen with no risk of flashback. 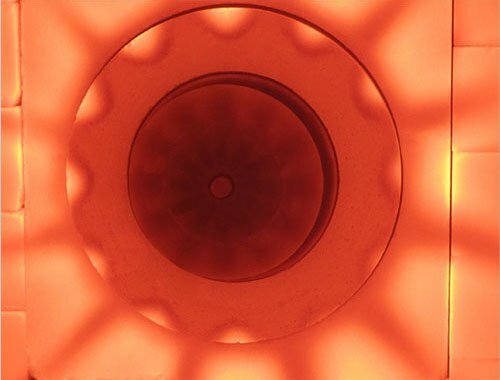 Drawing upon decades of radiant wall burner experience in reforming and olefins furnaces across the globe, WALFIRE delivers superior performance and benefits. 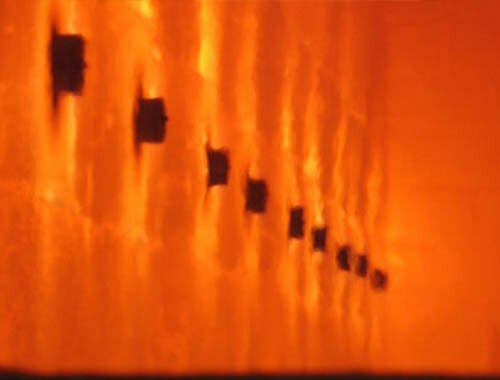 The VariflameTM burner delivers high-efficiency performance in gas-fired package boilers with NOx emissions as low as 20 ppm (41 mg/Nm3) at 3 percent O2. 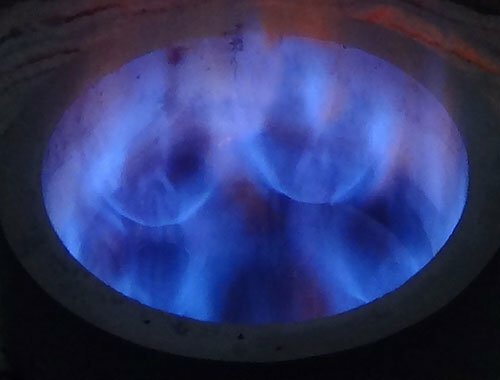 Using advanced air-fuel staging techniques, the Variflame burner can operate with or without flue gas recirculation (FGR). Not only can the SOLEX burner reach sub-5ppm NOX emissions, it can create zero CO emissions across its entire range of operation – including start-up conditions. Once Through Steam Flood Generators. Today’s Steam Flood Generator for Enhanced Oil Recovery faces technical, economical and operational challenges to meet increasingly lower emission standards. Our burners allow for low emissions with efficient operation and our Ultra-low NOx burner technology offers significant financial and performance benefits including reduced fuel costs, lower NOx and reliable operation. We deliver powerful results, setting the industry standard for performance, dependability, low emissions and versatility. Our certified energy assessors, factory-trained engineers, and expert technicians can leverage the experience of thousands of installations worldwide. We make the equipment, so we know the equipment like nobody else. Let us provide a comprehensive compliance strategy specific to your facility and performance goals. Through the John Zink Institute℠, we actively share the experience and expertise we’ve gained from years providing smart solutions as an acknowledged industry leader. Take advantage of our practical, accredited burner courses.